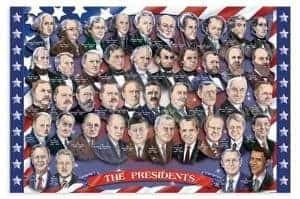 How about this fun free printable song to memorize the presidents at Living Laughing and Loving? 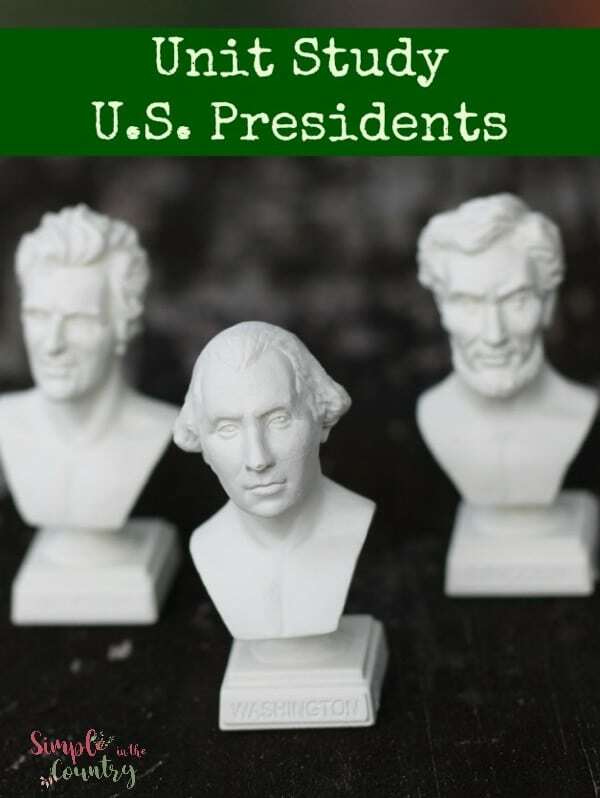 HERE are some great ides for a Presidents lapbook at Homeschool Share, we have added this to our list of must do's this year! It’s important to teach your child about the voting process. 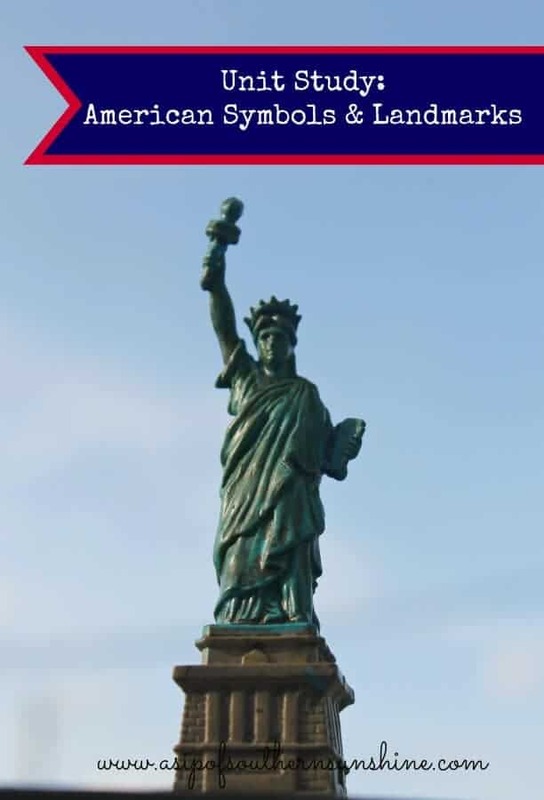 While this particular post about Election Day at Welcome to Room 36 is for brick and mortar environment I think it could be used very succesfully at home as well. 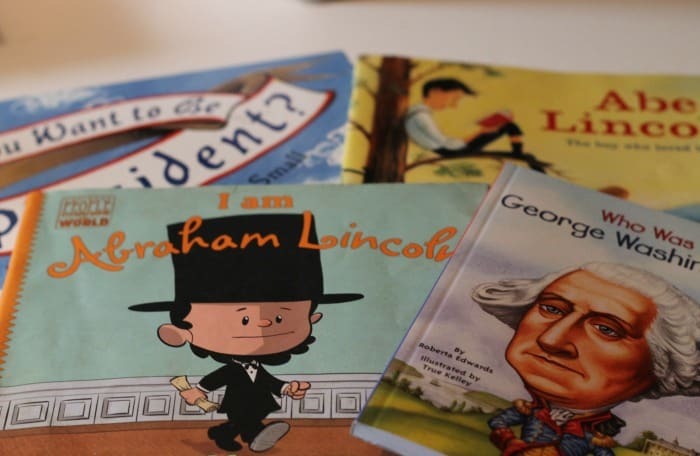 There is some great information on Timeline: Guide to U.S. Presidents on Scholastic. Every unit study we do is based mostly on books that we have on hand, I have a slight buying addiction when it comes to books for school! 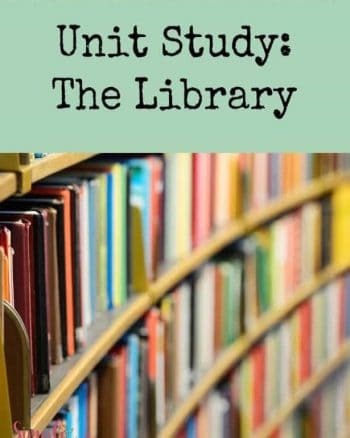 The rest are borrowed from the library. 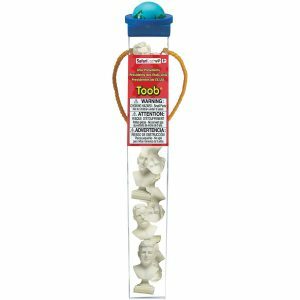 We already had some great ones on hand that we used, here are a handful. 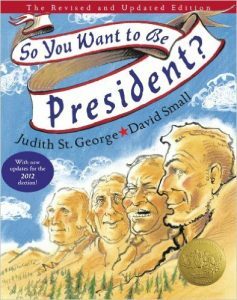 So You Want to Be President?– We have read this one several times and enjoy the fun peek into many of our American President's lives-where they lived, what they do for fun, nicknames, birthplaces, and more. 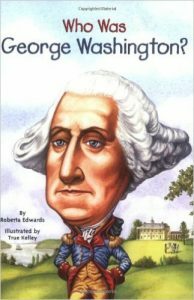 Who Was George Washington?- There are many presidents as well as other famous people in this series and it is a great read aloud for early elementary or independent reading for older children. 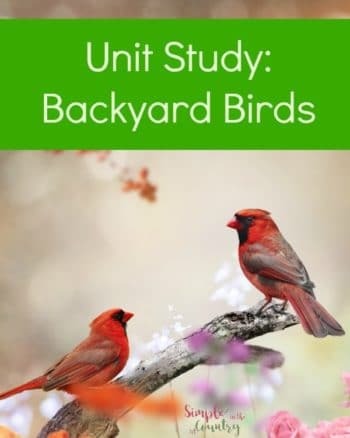 I picked up this parchment paper at a homeschool convention but found it HERE on Amazon for you, it hangs in our homeschool room all the time but gets pulled down from time to time for closer study. 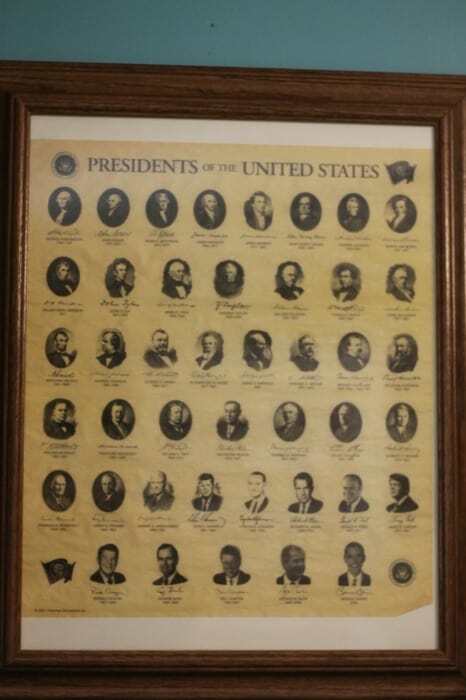 It has all the U.S. Presidents from George Washington all the way to our current president listed on it. I agree! My children definitely take in more information when it is presented in a fun way! 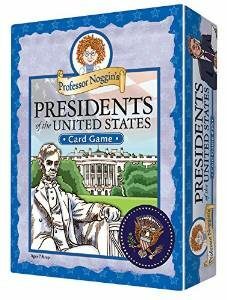 I love that you found so many games to teach presidents. Learning is so much more fun when you turn it into play.